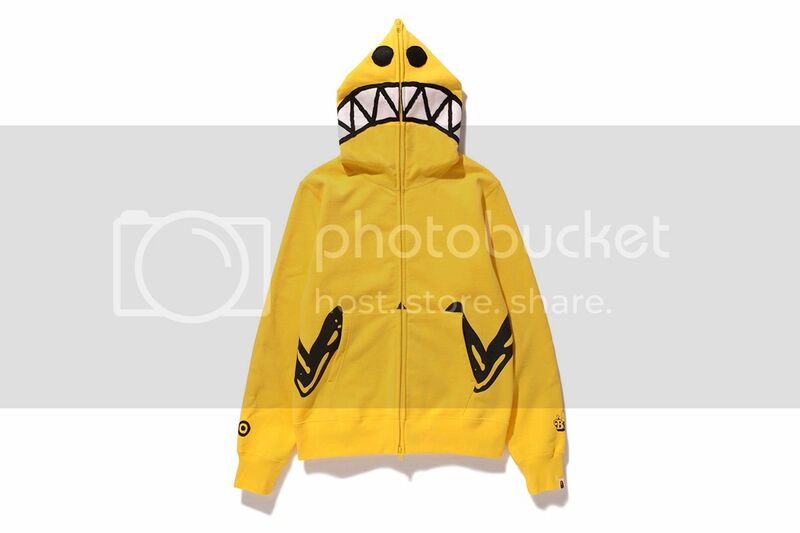 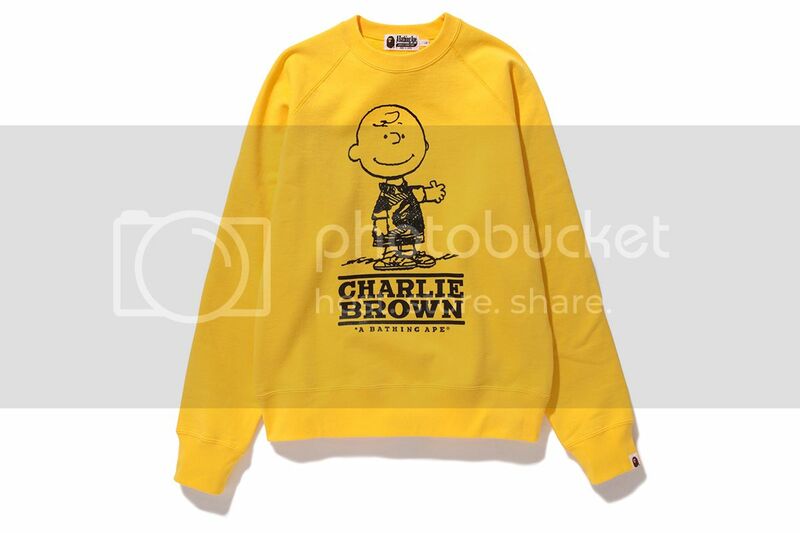 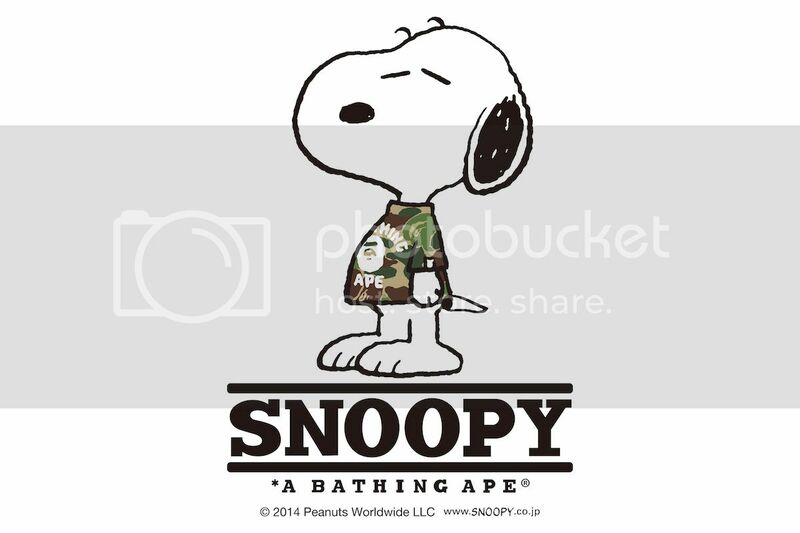 In the latest high-profile collaboration from A Bathing Ape, the streetwear staple aligns with Snoopy and the Peanuts gang for a follow-up from earlier this year. 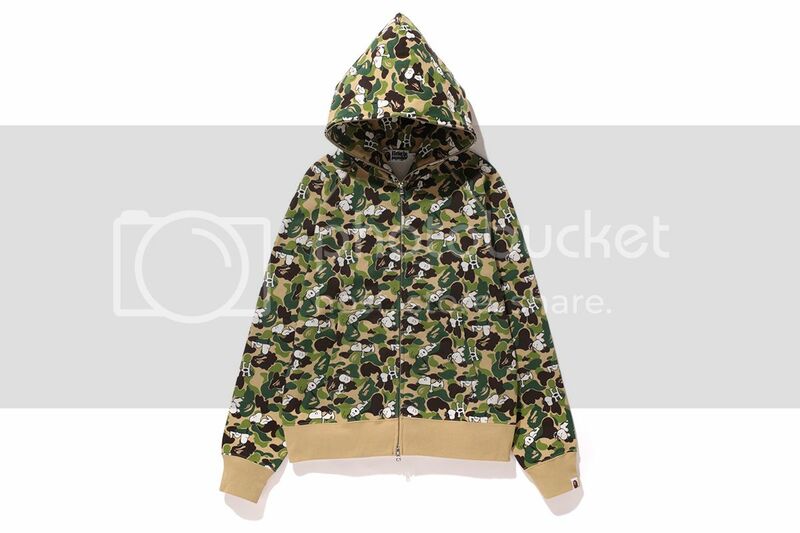 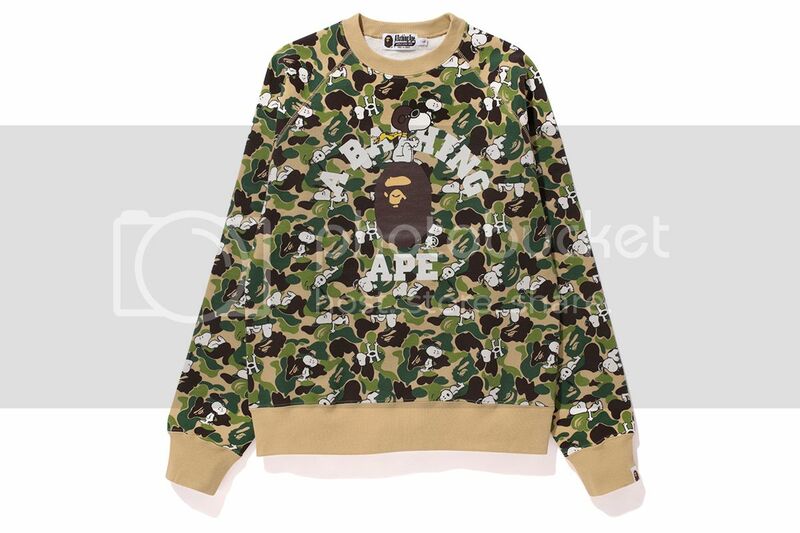 Some of the more memorable pieces can be seen along the lines of A Bathing Ape’s signature camo pattern that welcomes a resting Snoopy integrated into the motif. 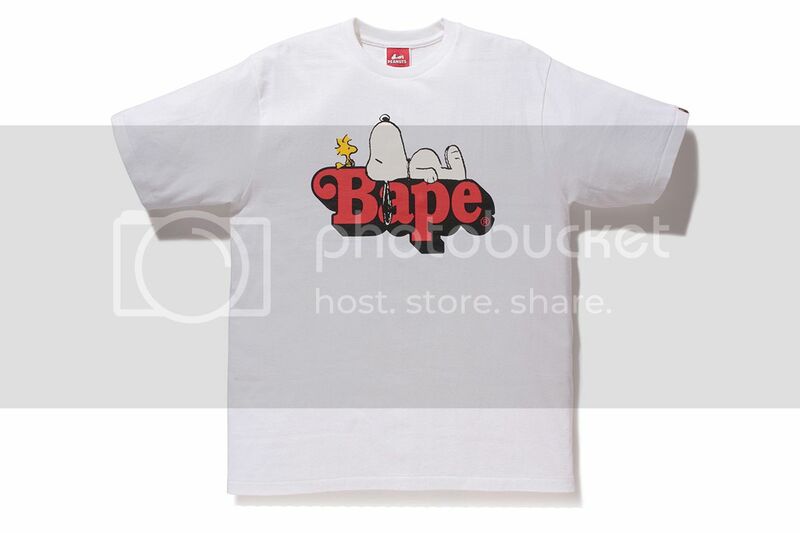 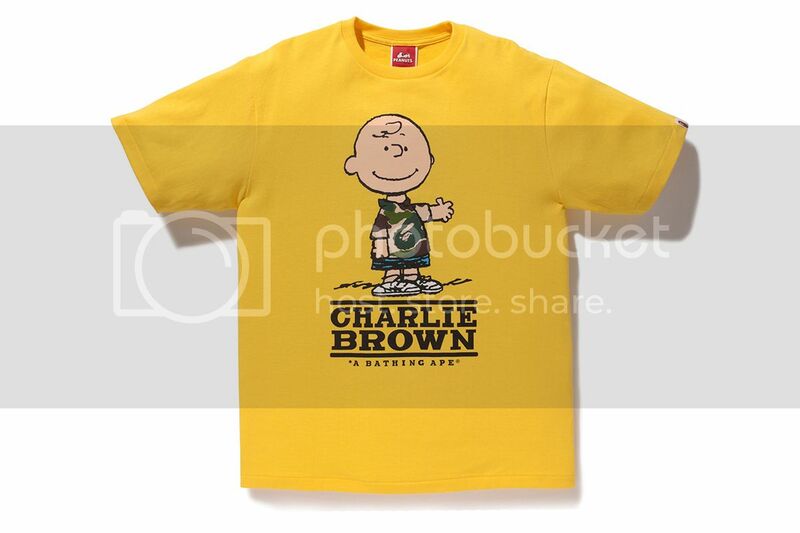 Elsewhere, graphic-driven T-shirts include varying instances of Snoopy and BAPE branding while a vinyl toy rounds out the collection.